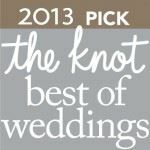 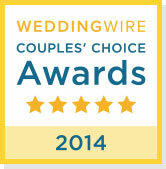 Inducted into The Knot Best of Weddings Hall of Fame, and the Wedding Wire's Bride's Choice Award, nine years in a row! 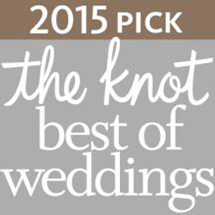 Manna Music is a full time DJ company. 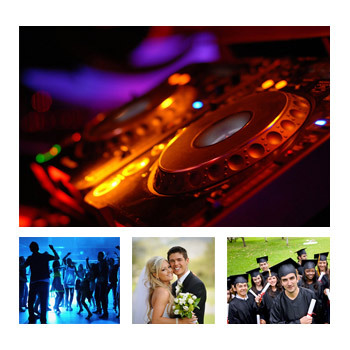 Our detailed professional Disc Jockey service has been entertaining since 1982, serving the Chicago Metropolitan area, Northern Illinois, Southern Wisconsin, and Western Indiana. We perform in a variety of venues and events covering; Weddings, Anniversaries, Birthdays, Reunions, Bar/Bat Mitzvahs, Graduations, Corporate Events & More. 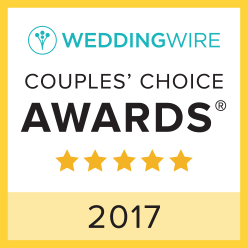 about us on the Wedding Wire ! 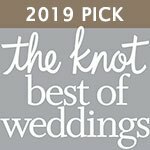 about us on The Knot !